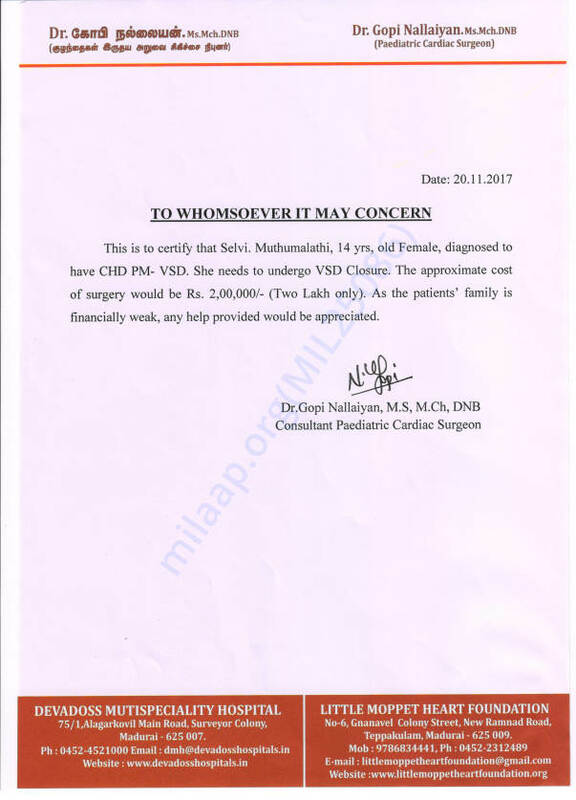 For the last twelve years, 14-year-old Muthumalathi, daughter of Kodi Malar, has been fighting with a severe heart disease called Congenital Heart Disease. Congenital Heart Disease is a disease caused at birth which causes a defect in the structure of the heart and affects the flow of oxygen and blood to the heart. if not treated it can become life- threatening. She suffered quietly for months, but she is too sick to continue this way any more. 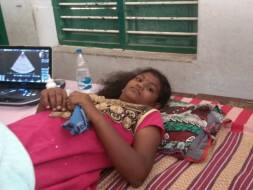 A few months back, she had severe fever and stomach pain. She also developed breathing trouble but she did not take it seriously. More importantly, she didn’t want her parents to panic. Muthumalathi has been advised to undergo a heart surgery to treat her condition. The total cost of the surgery is around 2 lakh Rs. Muthumalathi is in class 9. She was raised in abject poverty and she has seen her father struggling dawn to dusk to make ends meet. 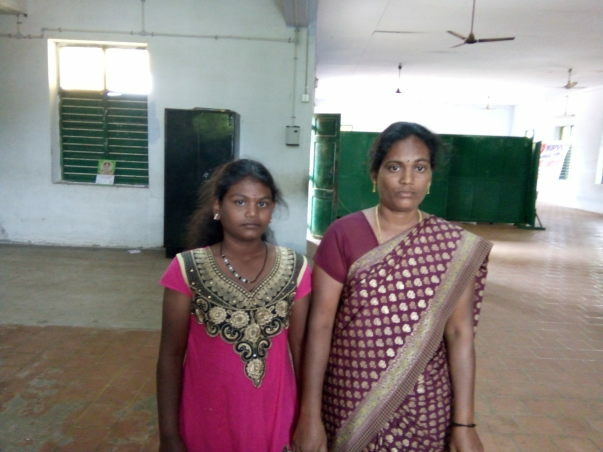 She was determined to study and become an IAS officer and change her family's story. The cost of the surgery is far too high for her parents to afford and they need our help. Kodimalar is a daily wage worker. He barely manages the basic needs of his family with his income. Arranging money for the surgery is beyond his means. He feels bad that he is helpless and unable do anything to save his daughter. “My daughter conceals her pain so we don't feel bad but we know she is scared. Whenever she sees people with heart problems on the TV, she begins to cry. She does not understand what exactly is wrong with her." Your contribution can give this young girl the life and treatment that she deserves. We are happy to share with you a good news. Muthumalathi underwent surgery. She is feeling better now. Her parents were happy to see their Daughter. Thank you for accepting .May she be cured and lead a happy and joyful life now .